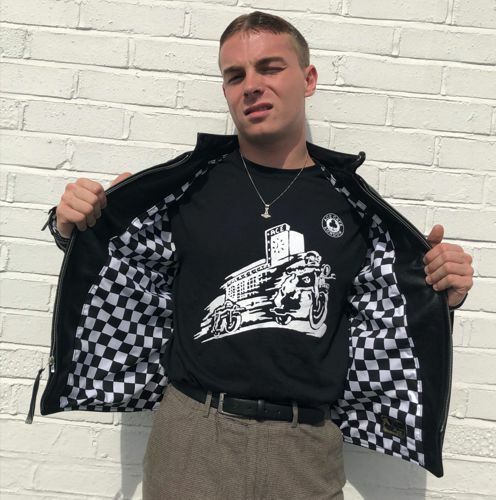 From the crashing engines on the oil-slicked board tracks of 1930’s America, to the thundering revs that echoed around the gloomy roads of London in the 1960’s. 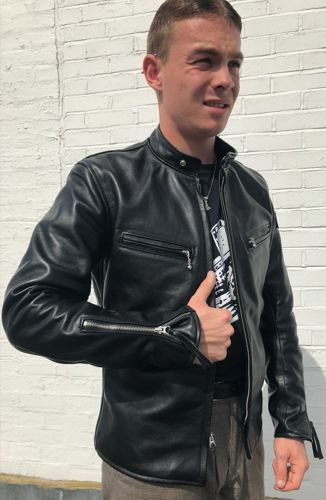 These places were the backdrops for riders who loved speed – a thrill that started in America before it was adopted by cafe-racing youths in England. 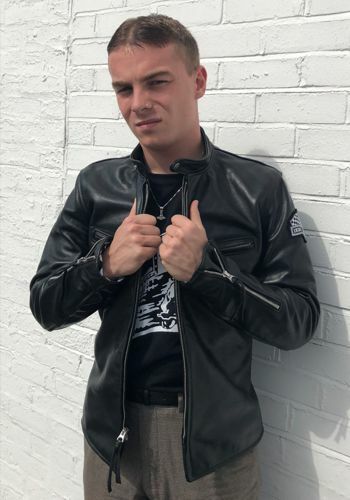 The streamlined design of this jacket echoes the methods undertook by motorcycle racers to strip back their bikes leaving the essentials, to better their performance when racing. 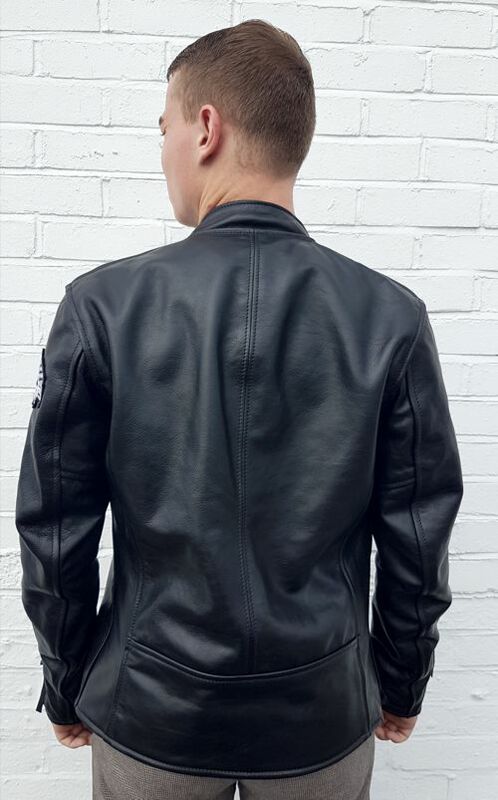 Our jacket is the same – no frills, no fancy extras. 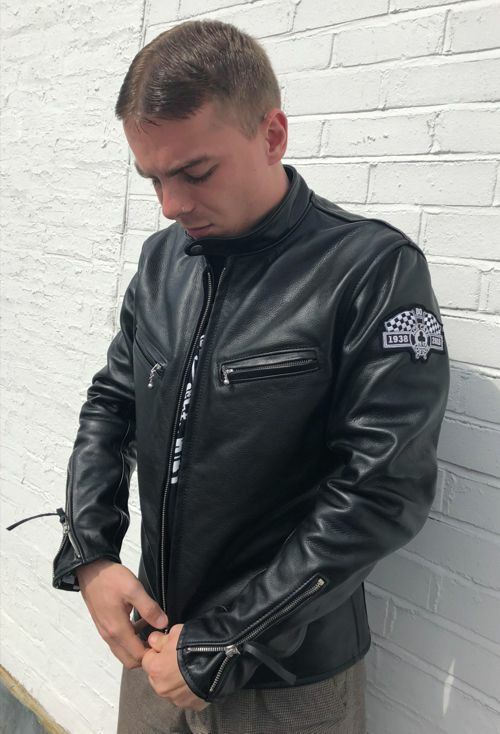 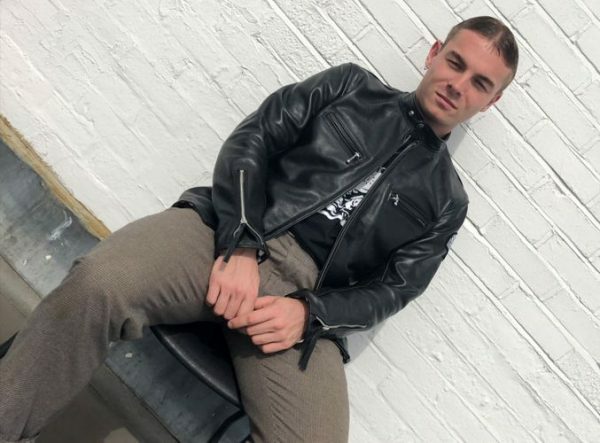 Designed in partnership with Aero Leather Clothing and made Made from Vicenza Italian horsehide with sculptured curving in the back spine and sleeves, this jacket provides a comfortable and stylish fit to those searching for speed. 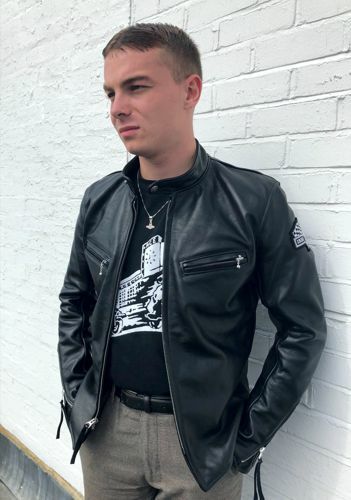 Two zipped chest pockets are placed for practicality along with an exclusive Ace Cafe London 80th anniversary patch and a classic ace lining in racing checkerboard. 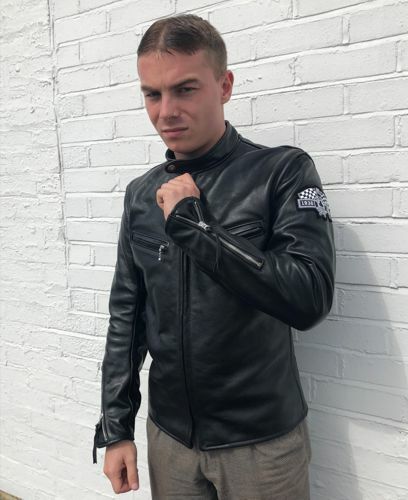 If you are looking for a sleek speedy style, the Ace Cafe Racer jacket is for you.